When is snows and freezes locks can freeze too. Description: Learn how to unfreeze your locks during the winter when there is now and ice. There are four different methods your can use. In writting, you have four basic options. 1) Use a de-icer from your local hardware store. 2) Use a lighter to melt the ice of the face cap and heat up the key. 3) Have a locksmith de-ice your locks. 4) Have a locksmith open your car from the inside. 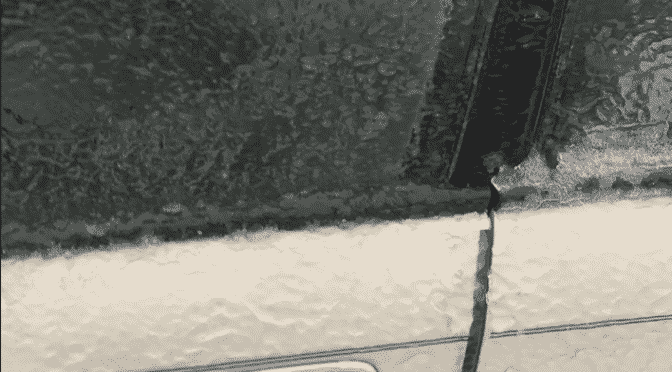 *Note don’t forget to remove the ice from your handle of edge of your door. Call us now at 541-632-3968 to unfreeze your locks.